As both houses of Parliament debate over the two-thirds gender rule, Mbita MP Millie Odhiambo took the chance to water down Homa Bay Woman Representative Gladys Wanga’s gubernatorial aspirations. 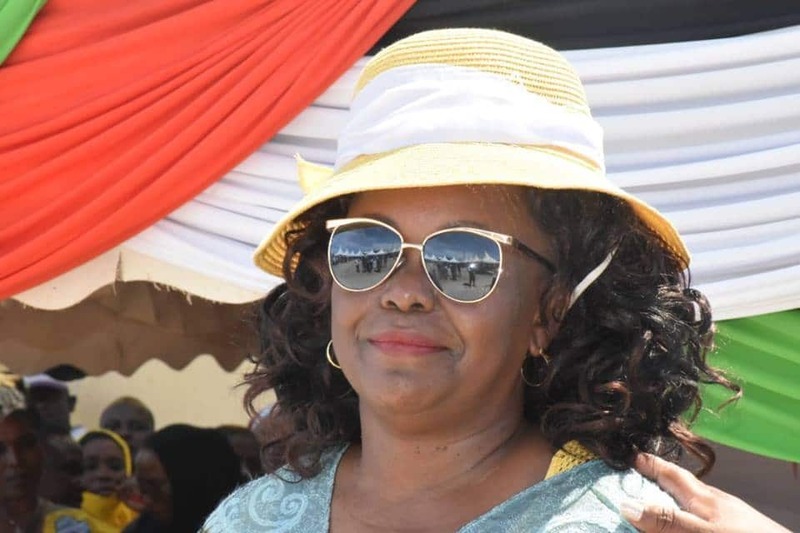 Ms Wanga has expressed her interest in replacing Governor Cyprian Awiti come 2022. But according to a fiery Odhiambo, Wanga has not done a good job over the years, making her undeserving of her support. “Gladys would be the worst mistake Home Bay would make for the choice of governor. She has not done well with the National Government Affirmative Action fund and the ever-consuming Sacco,” Ms Odhiambo wrote on social media. “I hereby declare you do not have my support. You can unleash all the online warriors in heaven and on earth but it only makes my resolve firm. I do not support you, period,” she added. She further stated that in as much as she in support of women leadership, she will not support “ineffective and exploitative leadership” by Wanga. Wanga is likely to face off with Minority leader in the National Assembly John Mabdi and Opondo Kaluma for the governor seat.